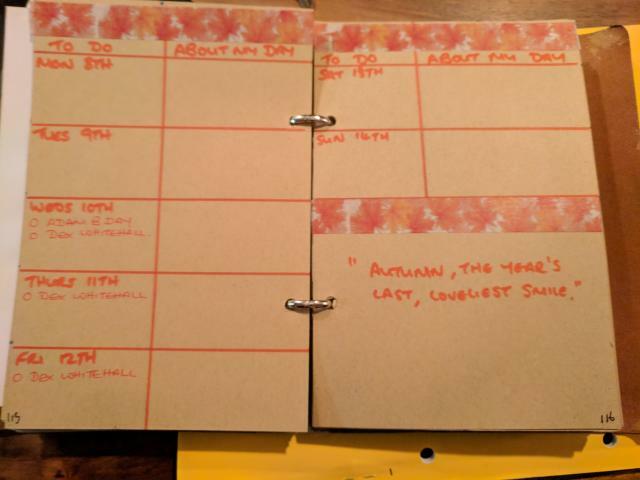 Your pages put mine to shame @Allie - I've gone very utilitarian but I also did all my August pages yesterday! I have misplaced my phone (may have left it upstairs) will get a pic later! 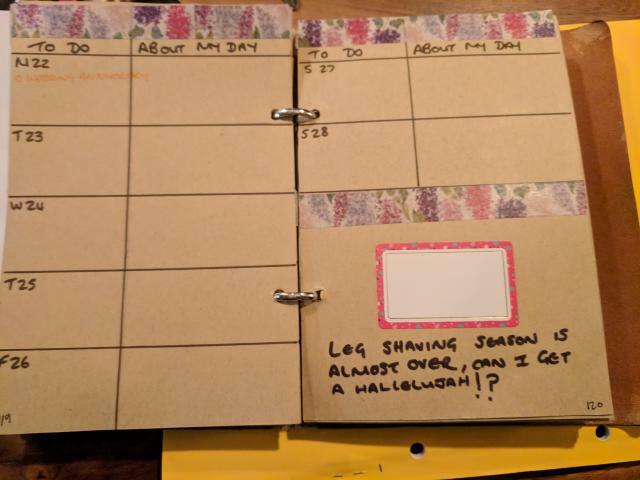 Gorgeous @Allie I actually found a printable month view that I love and printed off - I'll get a pic tomorrow - haven't done the week views yet. 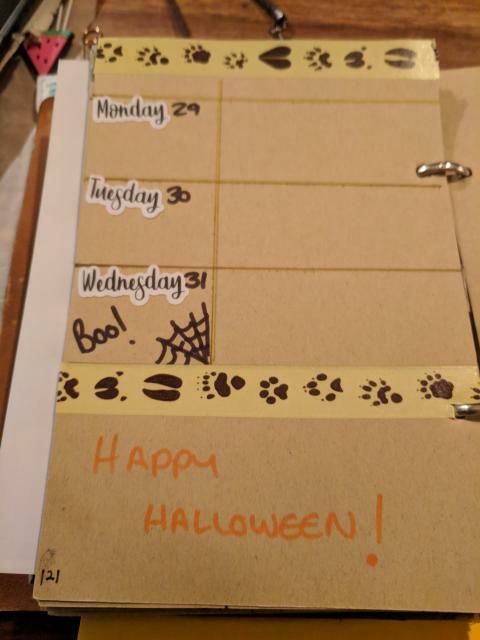 So I'm a year on and still bullet journaling! 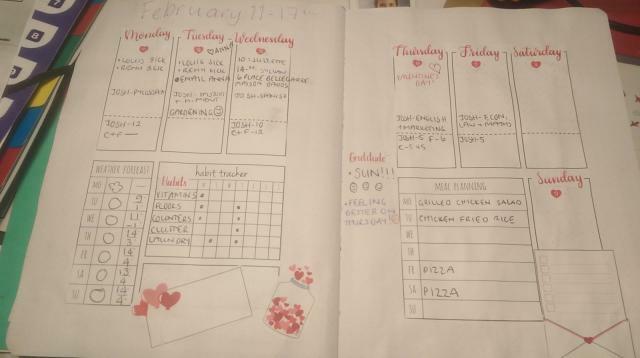 What has changed is that I'm not drawing at all anymore - it just became a chore for me and I love just being able to print off my monthly and weekly spread then decorate if I want to / have time or not!!!! 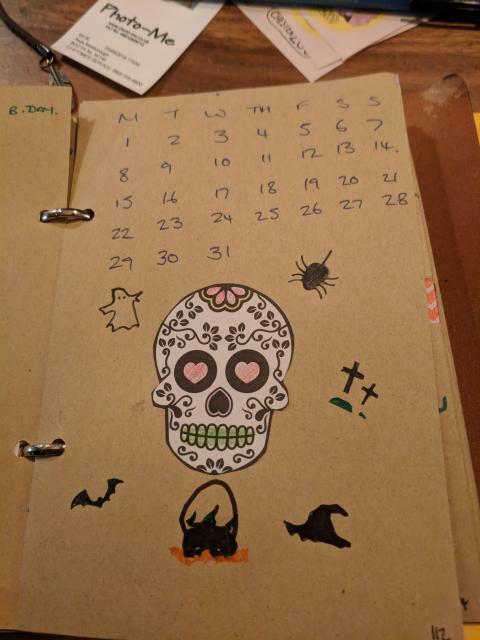 One thing I like that I'm doing is adding a 'memories' page on the monthly spread to write down all the cute things that the kids say or do. I've always been sooooo bad at doing any note taking on the kids - bad mother!! And this is the one I decided was 'The ONE' and then can't for the life of me find the file again I'm considering redrawing it and scanning it myself! 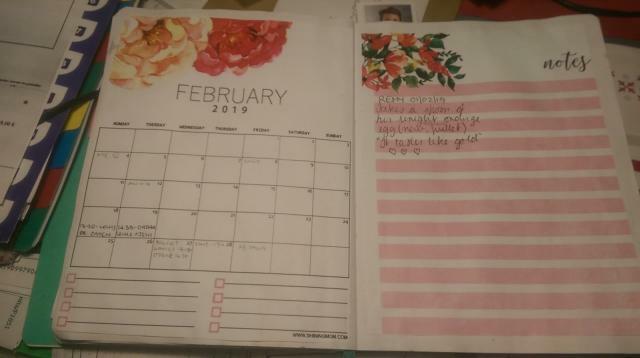 And the monthly with memories added! I think the link is to the 'personal' size - I'd get the A5 as there are so many printables that come in that size! 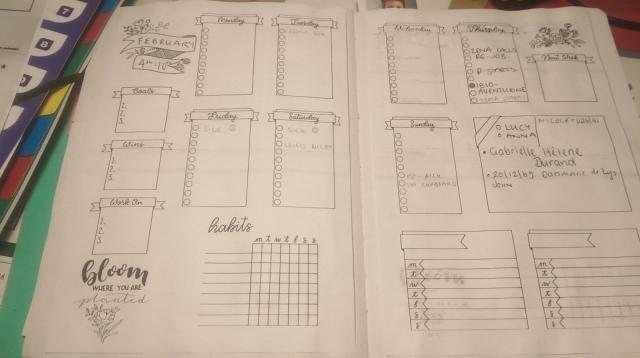 @Allie @Louise what are the planner binders you have? 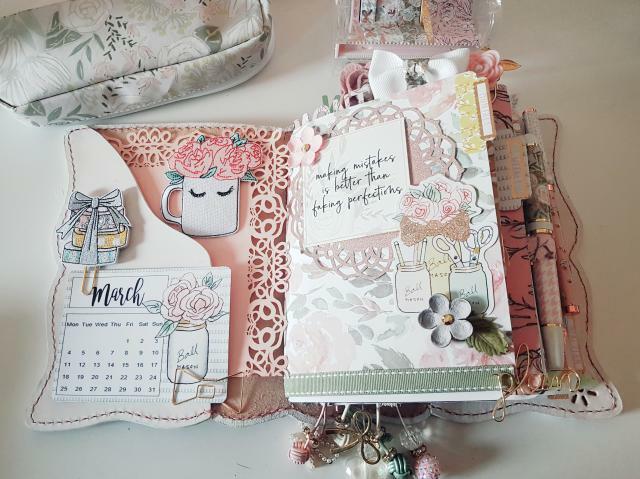 clothmama wrote: @Allie @Louise what are the planner binders you have? 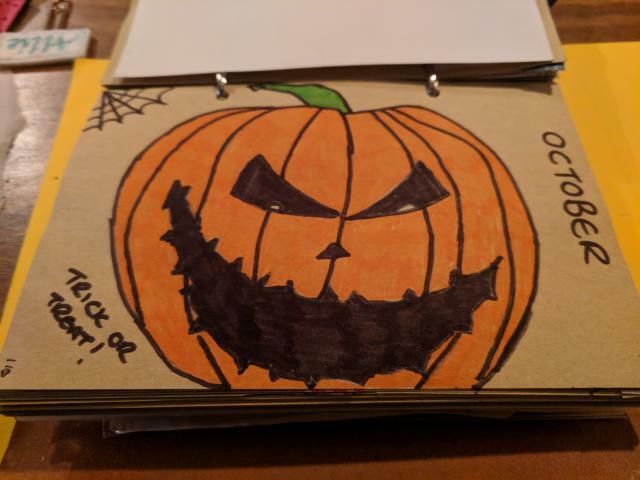 I use a travelers notebook with 6 notebooks inside. They are held in with elastics so easy to insert and remove. A5 is a little big for carrying around in my handbag so I usually use B6 size. The white one on the left is what I am currently using. Its from Sunday Leathercraft but there are loads of sellers on Etsy and elsewhere that make them. All my inserts are from here. 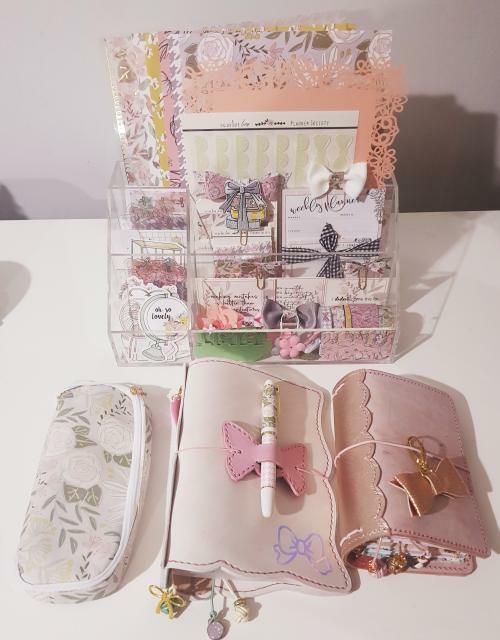 So pretty @Louise Absolutely love your little stand with all your bits organised in it too thanks for taking pics for me Where did you buy the actual journals? 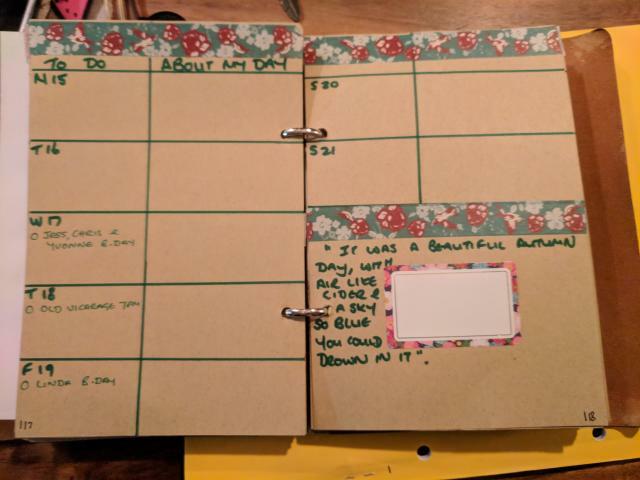 I did consider going with the B6 size but I think I'll have a lot more stuff on a daily basis when work starts (possibly even need to start using daily plans - at present I only do weekly 2 page spreads and it is all I need). 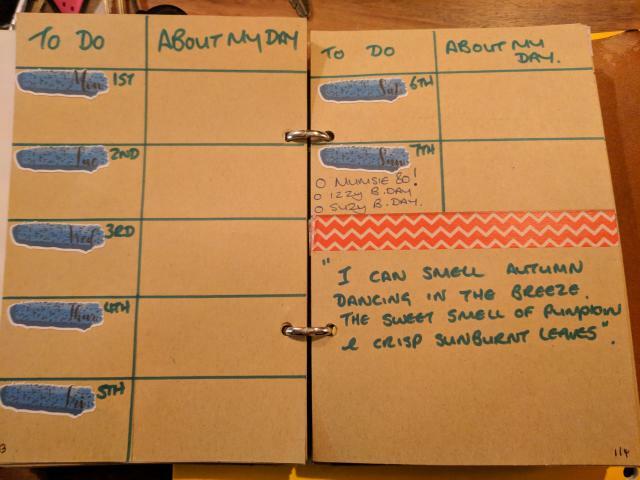 I'm thinking that by going to the ring binder option I can even just insert daily spreads for busy days and mix and match as needed depending on work load etc.